G.Skill was quite proud to announce that its Trident Z kits has hit a new frequency record of 5000MHz in the hands of Toppc, a well known overclocker. 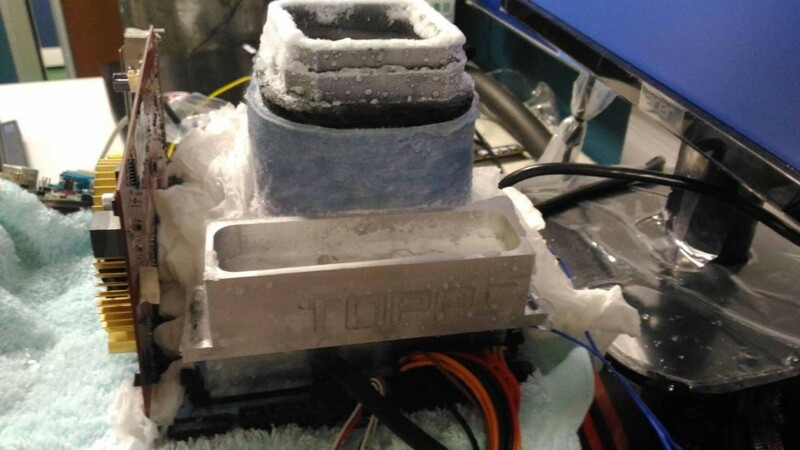 With plenty of LN2 and on MSI's Z170I Gaming Pro AC motherboard and Intel Skylake Core i5-6600K CPU, Toppc managed to push G.Skill's Trident Z 4GB module to a rather impressive 2501.2MHz (5002.4MHz effective), which was more than enough to get him the first place in the Memory Frequency list on HWBOT.org. 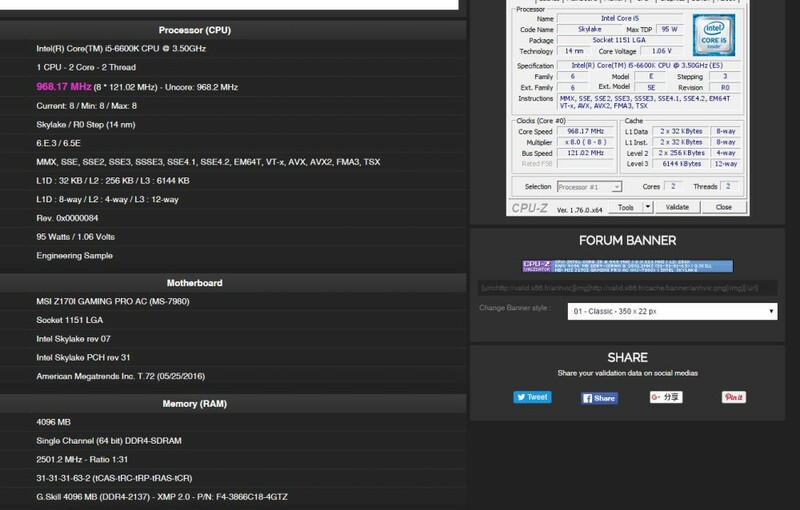 The new 2501.2MHz record is over 50MHz higher than earlier 2450.8MHz record held by Chi-Kui Lam and G.Skill's Ripjaws 4 DDR4 module. 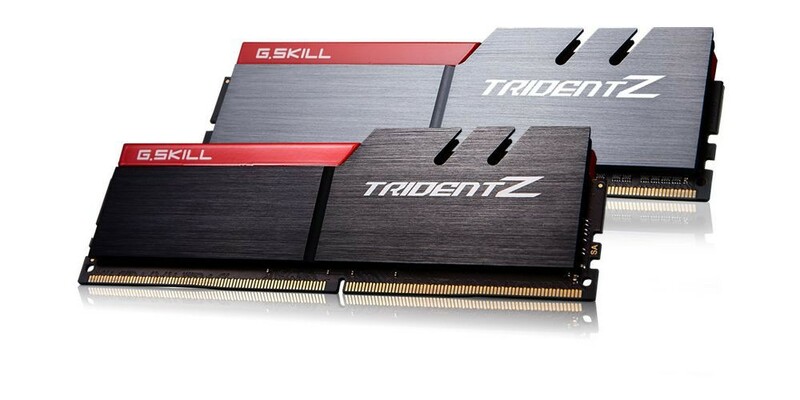 Based on Samsung ICs, the G.Skill Trident Z is currently the flagship product in the G.Skill memory lineup and has been a favorite for plenty of overclockers. G.Skill's Corporate Vice President and Director of R&D, Tequila Huang, said that breaking the 5GHz frequency barrier has been the aspiration of the memory community since the launch of Intel's Skylake CPUs and that they are quite excited that G.Skill is one to do it. The company also promised that it will keep on pushing hardware performance to the limits and provide enthusiasts with even more high-end products. You can check out the validation screenshots below as well as find them over at HWBOT.org site and CPU-Z validation page.